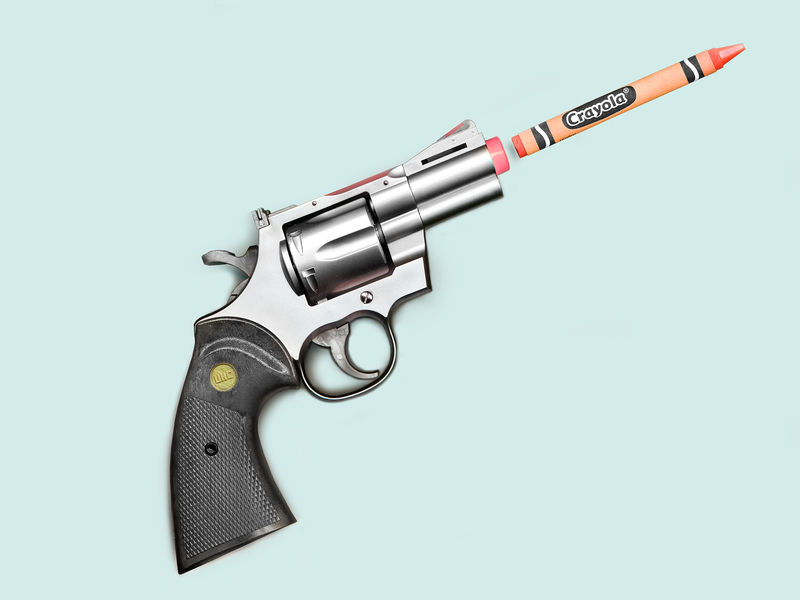 Kim Alsbrooks‘ “White Trash Series” was developed while living in the South out of frustration with some of the prevailing ideologies, in particular, class distinction. This ideology seems to be based on a combination of myth, biased history and a bizarre sentimentality about old wars and social structures. 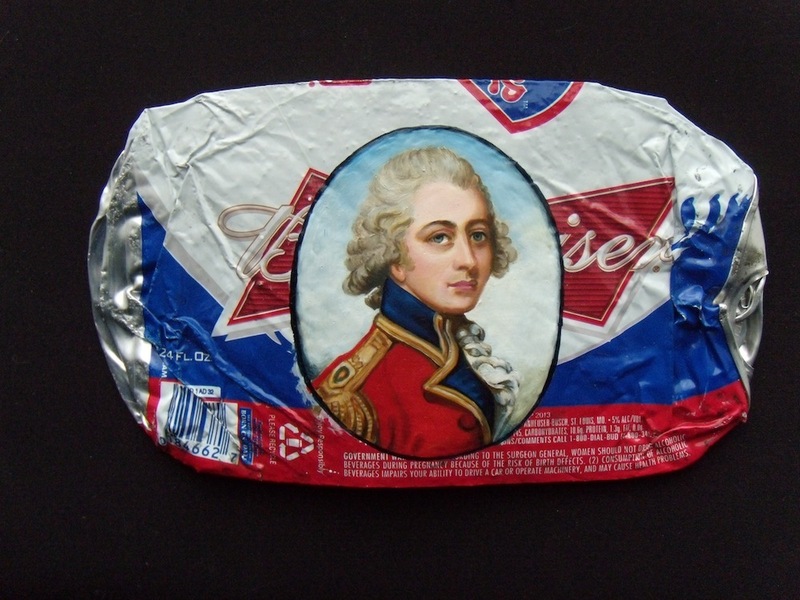 With the juxtaposition of the portraits from museums, once painted on ivory, now on flattened trash like beer cans and fast food containers, the artist sets out to even the playing field, challenging the perception of the social elite in today’s society. The Paint Chip Series by Shawn Huckins explores color choice and its meaning in our daily lives. Mimicking the exact proportions, font, layout, and hues of miniature paint cards found at a nation-wide home improvement store, bands of color we may choose for our most intimate spaces—bedrooms, kitchens, family rooms—are an ideal stage to examine the everyday people and objects that occupy our world. 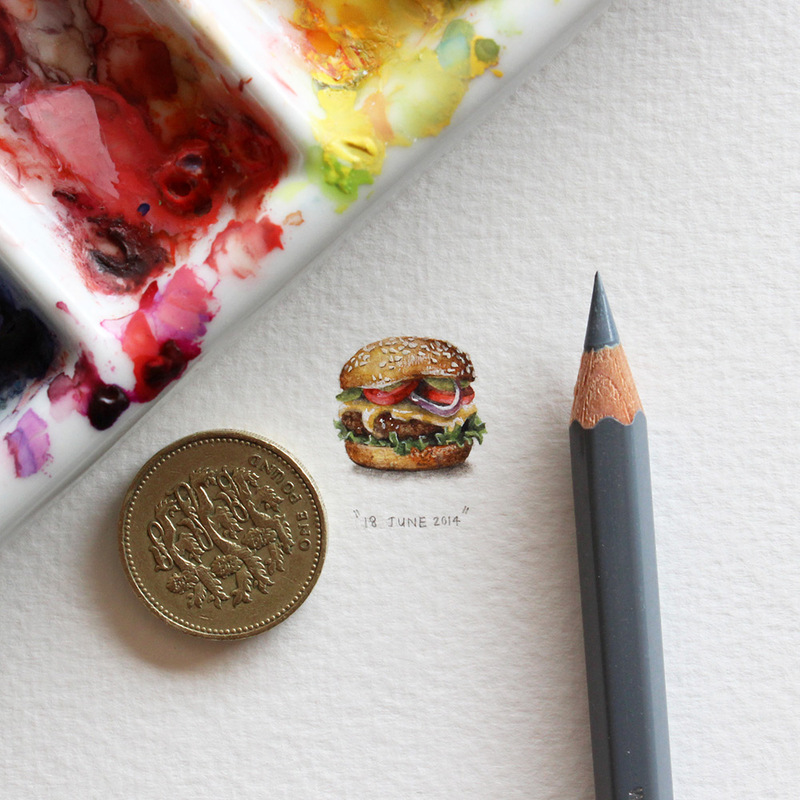 Postcards for Ants is an ongoing painting project by Cape Town artist Lorraine Loots. The project is a 365 day project where Loots has been creating miniature paintings every day since January 1, 2013. The artist works with in mixed media to render incredibly detailed paintings about the size of a quarter. 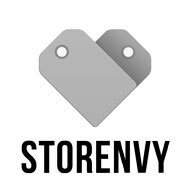 Tons of images and video after the click. 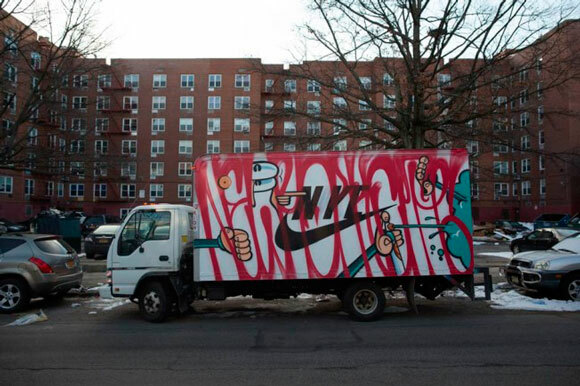 In a new video series entitled “NYC Box Truck”, Mass Appeal, in association with NIKE, takes an in depth look at New York City graffiti artists and their upbringing. The artists are follow around by Will Robson-Scott, who splices in fantastic footage of them painting Box Trucks while discussing growing up. Watch a number of videos after the jump! 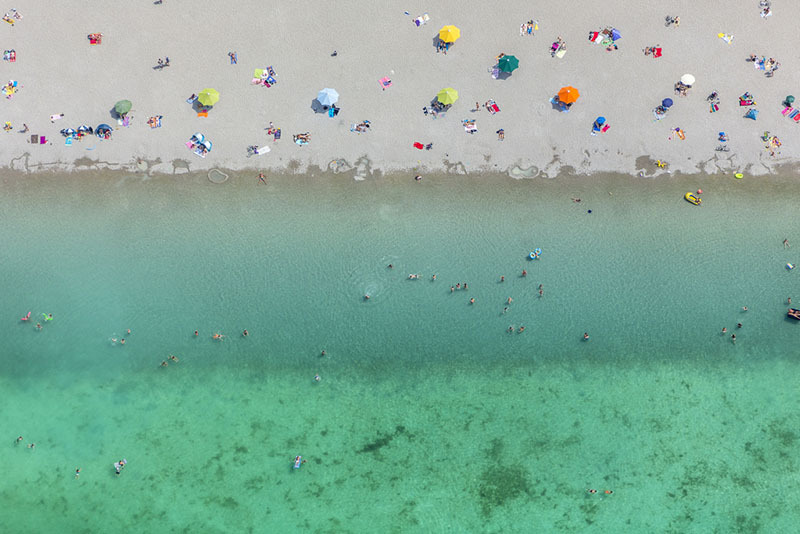 For over 3 decades photographer Klaus Leidorf has been photographing various parts of Germany from the skies. In a series he calls “Aerial Archaeology” Leidorf captures incredible images of farms, cities, industrial sites and beaches to name a few. 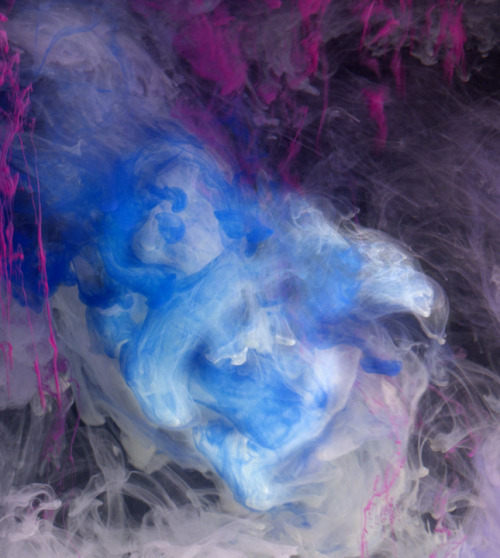 We posted up Kim Keever before who creates magnificent sets and photographs them to look like beautiful surreal landscapes. In a recent series entitled “Across The Volume”, Keever uses a more abstract approach but with the same amount of beauty and brilliance.